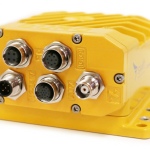 SatLab SL600 6G GNSS Receiver is housed in a plastic alloy for maximum protection against harsh environments, extreme temperatures, impact and heavy rains. The SatLab SL600 6G GNSS Receiver is an all in one, on the pole, GNSS receive intelligent system that powers up and ready to measure quickly! Its voice prompts will advise you of any issues and include a solution and its Linux based operating system controls all hardware and communications. 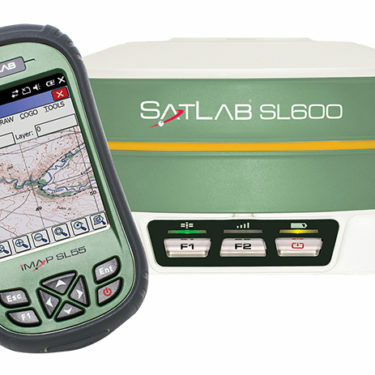 The SatLab SL600 6G GNSS Receiver is capable of processing all standardized corrections formats from local sources to national CORS networks in both single base and network modes. 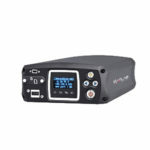 10,000 mAh Hot-Swap Li-Ion Battery with 24 Hours Static Measurement, 18 Hours RTK Rover and 15 Hours RTK Base battery life. 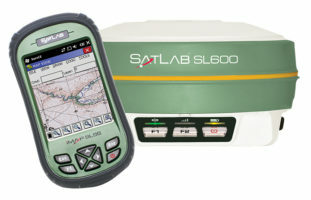 The SatLab SL600 6G GNSS Receiver is available through Blue Planet Geomatics. If you would like to learn more about it, please feel free to get in touch with us by completing the Request Pricing form.